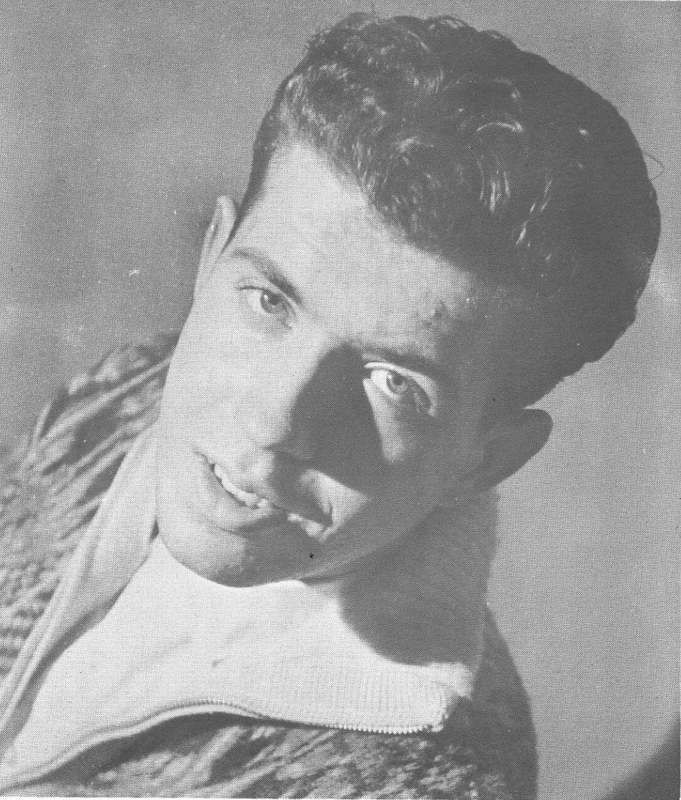 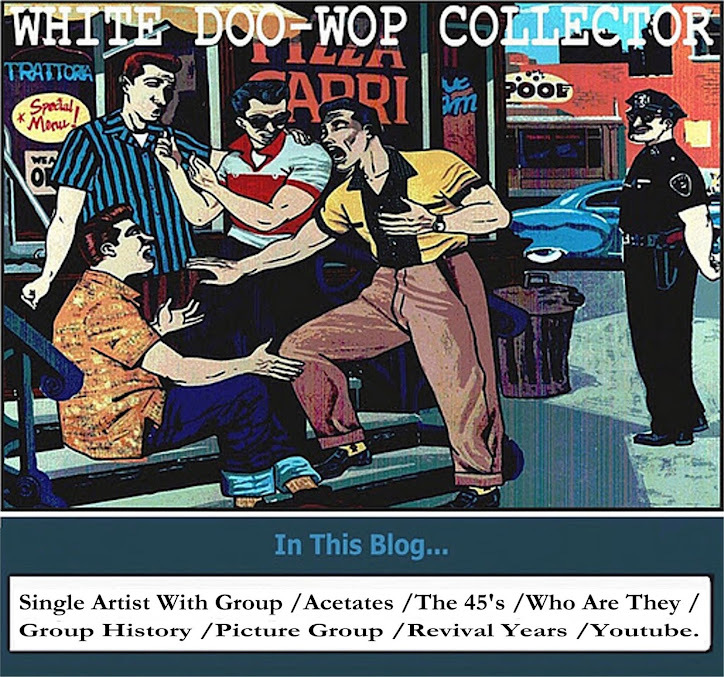 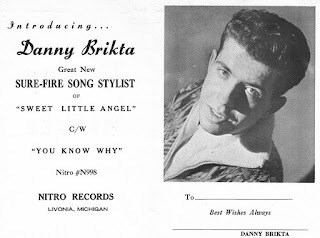 WHITE DOO-WOP COLLECTOR: DANNY BRIKTA... Nitro records. -Sweet Little Angel / You Know Why. Nitro record-1963.